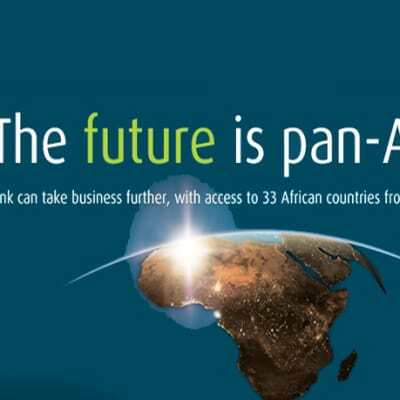 Ecobank's Pan-African presence currently helps over 2 million low income individuals through its support of micro-finance institutions. Ecobank offer these micro-finance institutions a range of banking services to increase their capacity to grow. It provides instant access to funds for emergencies, and a salary advance service which gives a 30-day overdraft facility of up to 40% of total salaries bill. ExpressCredit.co.zm is one of the leading micro-lending finance companies in Zambia, providing financial services and solutions targeted at business entities. The company utilises innovative technology to deliver its outstanding services, ensuring that entrepreneurs achieve their business goals. With a division called Microfin, BancABC provides group scheme loans to government and private sector employees throughout Zambia. The loans are easy to process, quick, flexible and are recovered by means of payroll deductions. The loans are covered by credit life insurance and funeral cover. AB Bank Zambia (ABZ) specialises in micro finance Banking. Its main target are the micro, small and medium enterprises as well as the low income earners. Experience the perfect blend of exceptional service, expert solutions and unique benefits, tailored to help you achieve your financial goals. FINCA Zambia provides access to financial services, such as credit and insurance. Their range of products have been designed to help clients build wealth and security for their future through sustainable savings. All products are tailor made to suit the needs of low and medium income entrepreneurs. 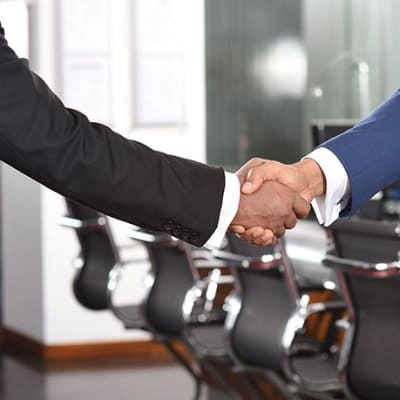 Through an unwavering commitment to customer satisfaction within an ethical framework, Meanwood Finance Corporation aims to constantly enhance the quality of its service. This is a 100% Zambian owned company run by a largely independent Board of Directors. In recognition of the fact that 64% of Zambian live below the poverty line, Catholic Relief Services has developed a savings-led microfinance model known as Savings and Internal lending Communities (SILC). The microfinance has been helping the community with a strategy to protect their assets, cash flow and increase income. Entrepreneurs Financial Centre provides flexible loans that are affordable, easy to access and tailored to allow individuals and small businesses to afford education, medical expenses, business capital and other capital outlays. The savings balance can also be used as security for loans.